This arcticle scratches the surface on why man strives to build taller and higher structures. 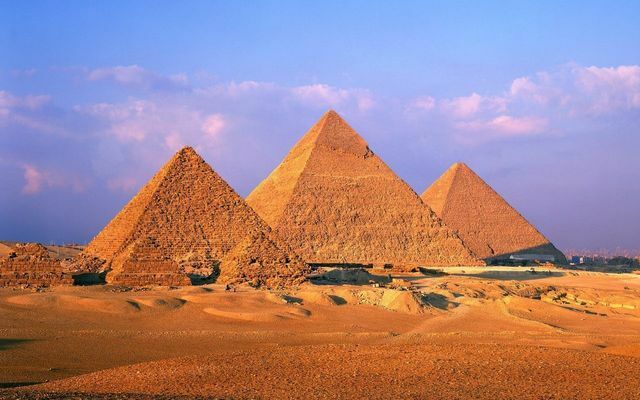 No body knows what the pyramids were actually for, but we can only guess. Even at an early stage mankind strove to build higher and higher. We build on a ridiculous scale and spend thousands or millions of hours of labour on a single piece of structure, which may or may not be prone to earthquakes and other ravages of time.